The Good Book: "The Invitation"
There are over a dozen names and titles the Bible is known as. Following is a list of the most well known: God’s Word The Holy Scriptures Basic Instructions Before Leaving Earth (B.I.B.L.E.) My blueprint for life” Biblia Sacra (Holy Bible) Sword of the Spirit Among the world’s great books, the Bible is without parallel. At Kfirst, we believe the Bible is the inspired word of God. It is authoritative, relevant and applicable to our lives. It is foundational for all we believe. 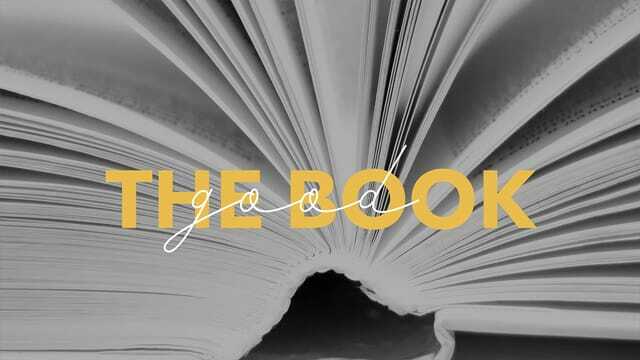 February we journey into a new series called 'The Good Book.' And our heart is to help provide a practical approach to the Scriptures. We want to put a deep focus on, not just what the Bible is, but how to approach it in everyday life. Why? 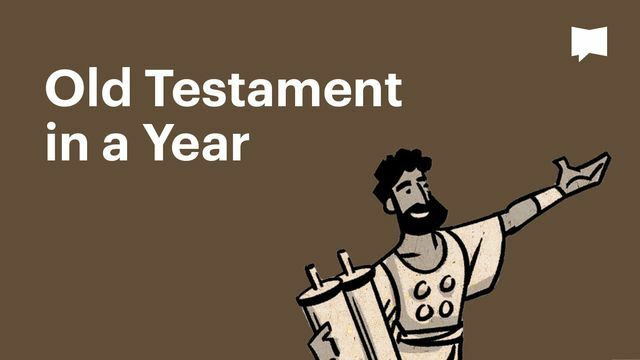 We see the Bible as more than doctrine and narrative, history and prophecy. The Scriptures are an invitation to experience God. Come join us as we revisit this ancient book and experience the God who speaks through it. Check out some easy tools to begin bible study on your own or with a friend. Giving generously to Kfirst supports the ministries of Kfirst as well as over 50 missionaries all over the world. Kingdom Builders is our second way to give. Kingdom Builders expands missions by partnering with missional organizations and positioning the local Church for growth. Giving to Kfirst and Kingdom Builders is simple and secure! Visit the link or text a dollar amount (ex: $5) to 84321.